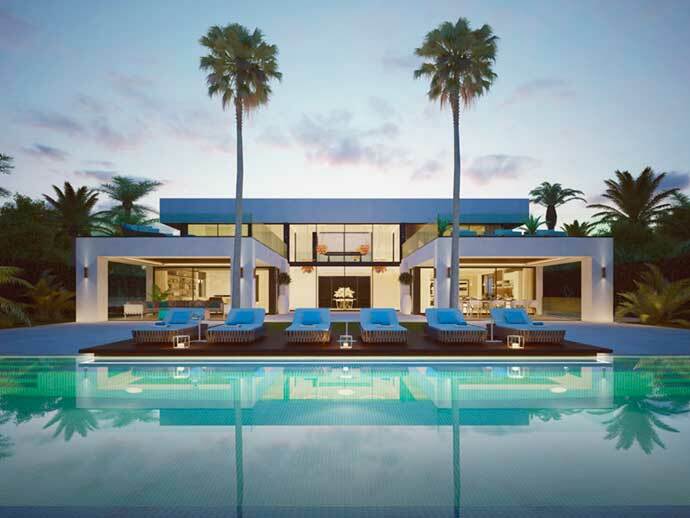 Solvilla is a Norwegian property developer and advisory company in Marbella. With a dedicated and professional team of architects, project managers and advisors we aim to be a safe, trustworthy partner for our clients. Whether you are looking for a holiday home or an investment property, we can help you. 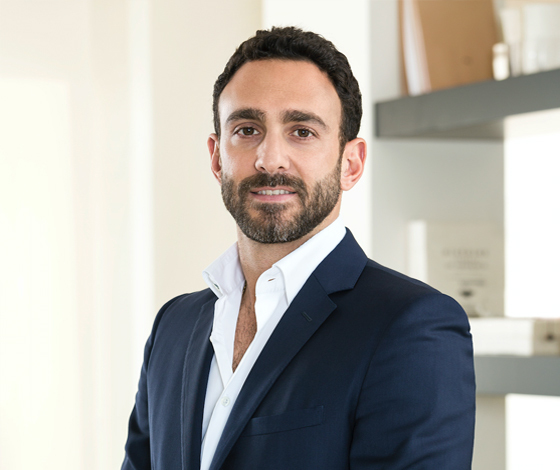 Our goal and philosophy is to create beauty and high quality products in the mid- to high-end segment for clients looking to invest in the Marbella region. We are currently focusing on developing new contemporary villas in truly prime locations on the Golden Mile, Nueva Andalucia and La Quinta. 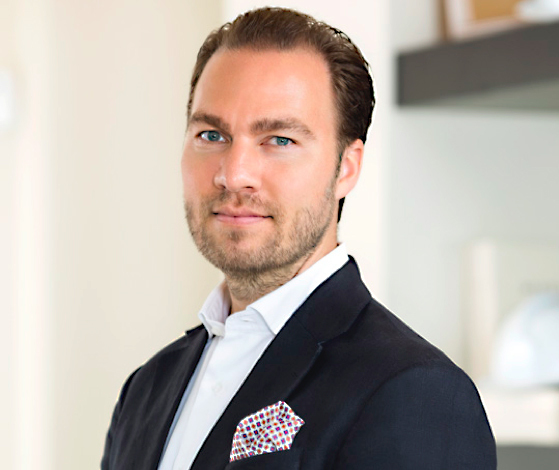 Torgeir has a degree in Business Administration and over the last 8 years has founded and sold companies such as Move Boards Media, Nova Vista AS and Pangea AS. His last position was as Director of Aller Media in Norway, which acquired Nova Vista in 2012. Torgeir is the founder and CEO of Solvilla and his ambition is to make the Spanish property market easy and safe for Norwegian buyers. 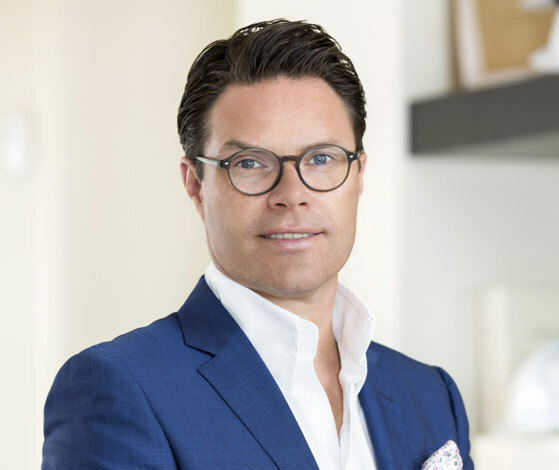 Willy holds a law degree from the University of Oslo and started his career as a lawyer in the law firm Thommessen in Norway, followed by 5 years as legal counsel and secretary of the board in the Ventelo group. The last 5 years he has acted as an entrepreneur and private investor in various sectors, hereunder in Phonero AS. sales person for 3 years in one of the top real estate brokerages on the coast. Key sales person in selling out several off-plan developments. Achieved record selling prices for several exclusives. Fluent in English, Spanish & French. An integral part of the Marbella real estate market for over 10 years. Roger is Swedish and has lived in Marbella for the last 8 years, acquiring valuable knowledge of the market, area and surrounding. With a background as Key Account Manager for a major European IT-solutions distributor in Sweden, he has always been focused on understanding clients and building long term relationships. 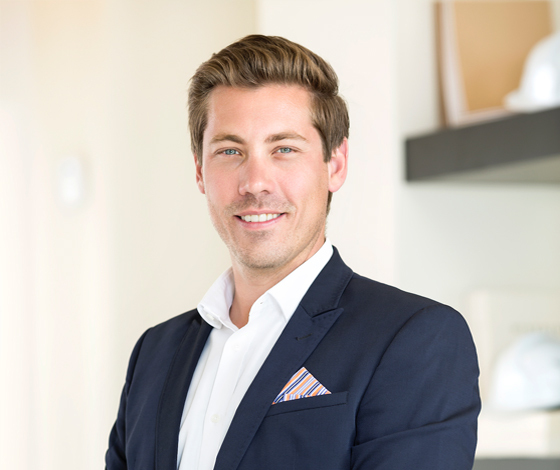 Having grown up in Marbella and returned here after his tertiary education to work as a Real Estate professional, Georges has always had his finger on the pulse on the local Real Estate market. His education in Hotel Management in Switzerland, has allowed him to work for luxury hotel brands such as Fairmont and Four Seasons. Georges fluency in 5 languages; English, Spanish, French, Italian and Arabic. Alex studied Business & Management in the Netherlands and South Korea. 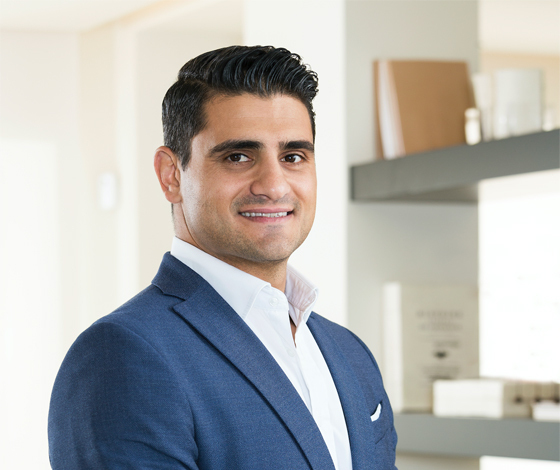 Shortly after graduating he settled in Marbella and began his career in real estate working at one of the top local agencies where he gained industry insight and quickly achieved great results. Then he joined a smaller start-up brokerage and played a key role in growing the business threefold in one year. 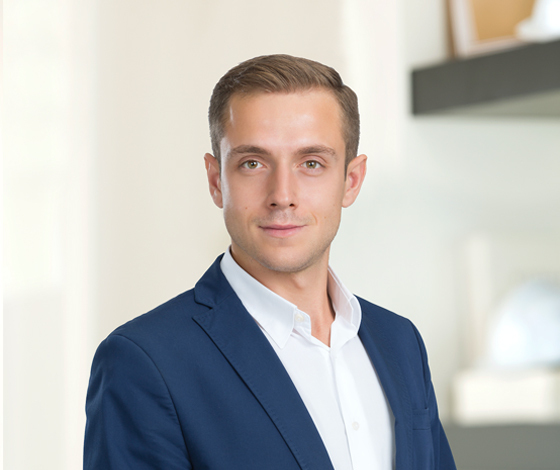 With his rich background and thorough approach Alex aims to deliver to Solvilla’s clients a next level service. Jorge has an architect degree from the University of Viena, Austria and a post graduate Master in Construction. Previously working with some of the most established developers in Spain and numerous private clients as an architect and project Manager. Jorge is specialized in new construction, refurbishment of Hotels, villas and luxury apartments. Alfie moved to the Costa del Sol four years ago and began to raise funds for developers in Spain, the United Kingdom and Australia. 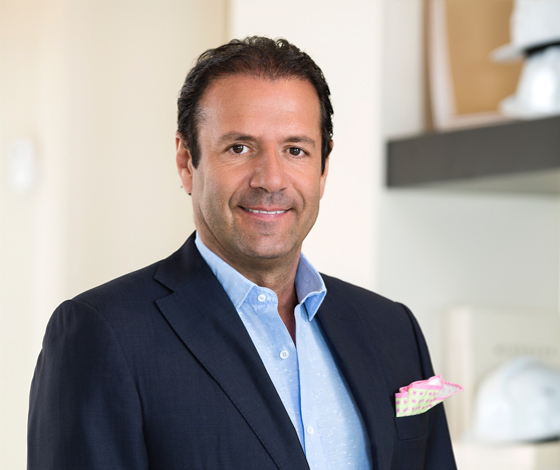 He then worked for a top real estate brokerage in Marbella, on their Commercial Real Estate team. 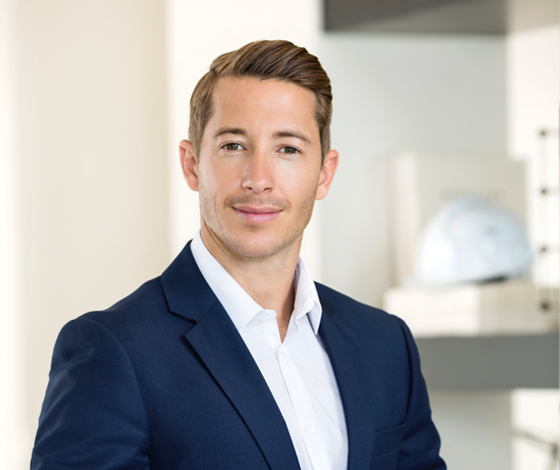 With a degree in Law and Economics, and his passion for Property and people, Alfie is well placed to assist clients with all of their project management requirements. Rikke holds a degree in Business and Finance from Heriot-Watt University. 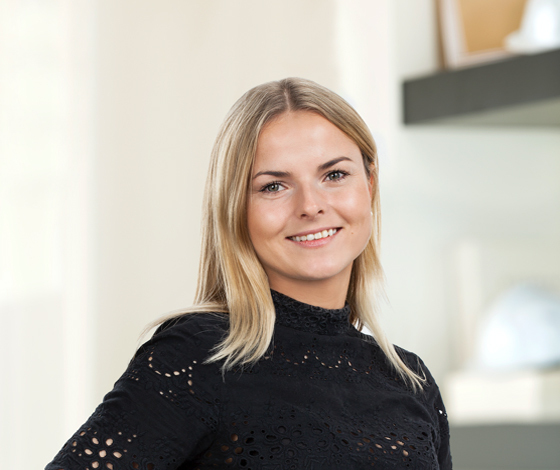 She has over four years’ experience from NCM Development, a real estate development company in Norway. 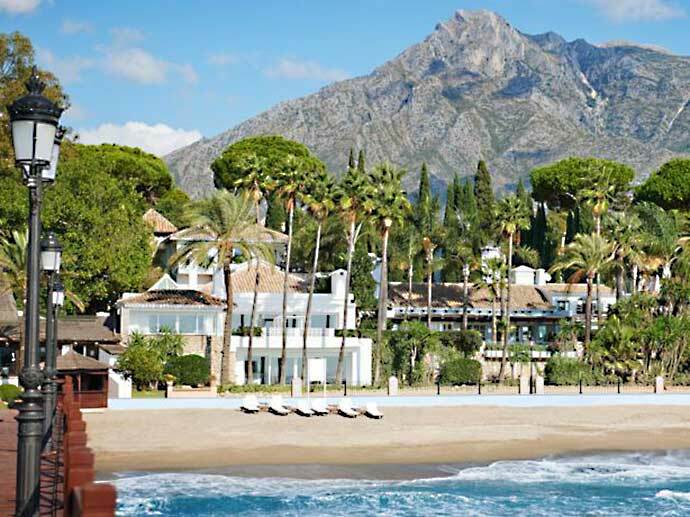 In addition, she has worked for an international real estate agency in Marbella. 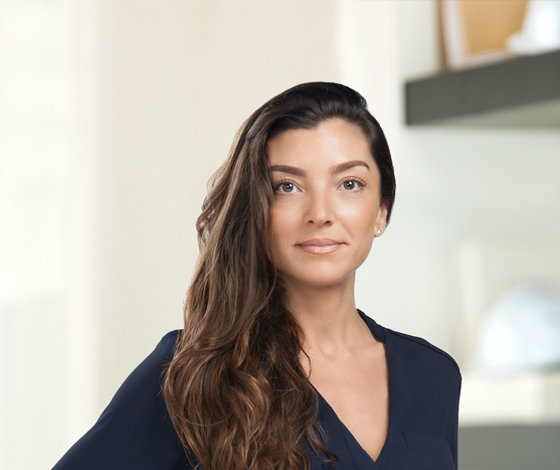 Rikke is dedicated to assist clients and partners in a professional manner. She speaks fluent English and Norwegian. Maria has a Master´s degree in Civil and Environmental Engineering from the Norwegian University of Science and Technology (NTNU). She has 6 years’ experience having worked three years in the international company DNV, and the last three years in a Norwegian consultancy firm, Geovita AS. Her experience also includes on-site construction follow up and supervision. Maria is fluent in English and Norwegian. 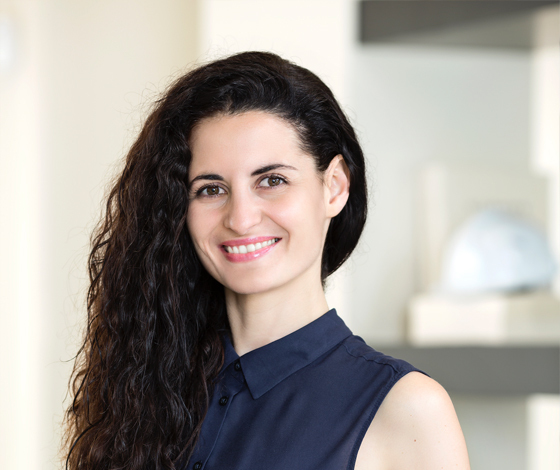 Leyla has a degree in Foreign Languages and over 8 years´ experience of working in real estate, including four years in one of the leading real estate agencies of Marbella. Among her previous employers are top construction, development and property management companies including Hines. Multitalented and proactive, she speaks English, Russian and Spanish. Lucila is originally from Buenos Aires, Argentina. She spent 15 years travelling around the world before settling down in Marbella. 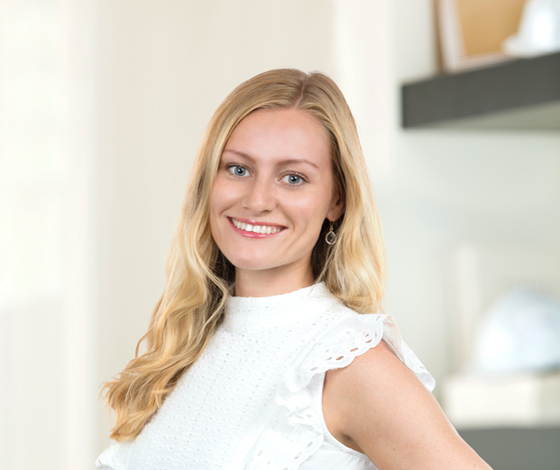 For the last five years she has been working in Marbella real estate sector mainly in administrative and sale support roles, which helped her accumulate the valuable experience and knowledge. Today she is responsible for coordinating the flow of information between clients, promoters, developers, agents and Solvilla team. Adam attended top athletic school in Norway. For the last 3 years of high school he was combining the training with studies of law and economics before moving to Marbella in 2018. He has recently joined Solvilla team as an intern assisting the sales- and project management team. Adam speaks English, Norwegian and Swedish.